But, I can’t write about coffee, because I’m supposed to be writing about healthy things and coffee’s not healthy, right? As it turns out, more and more research is showing that the health BENEFITS of coffee consumption may outweigh the risks. Coffee has antioxidants (the good stuff found in many fruits and vegetables, not to mention tea, dark chocolate, and red wine). 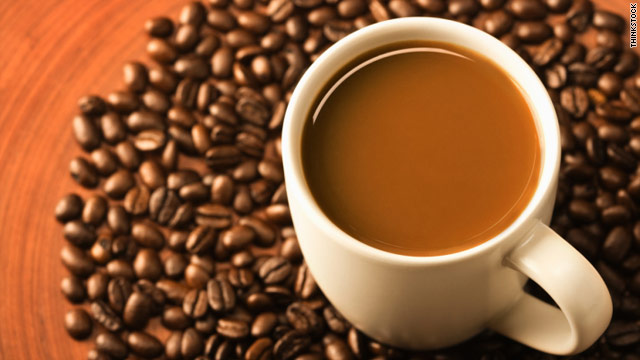 Actually, Americans get more antioxidants from drinking coffee than from anywhere else. Antioxidants lower your risk for heart disease and stroke. Coffee contains minerals like magnesium and chromium that help your body control blood sugar, thereby lowering your risk for type 2 diabetes. You understand, a lot of people are looking round for this info, you can aid them greatly. on this topic, it may not be a taboo mater but generally people don’t speak about such issues. Well, I’m no dentist, but if your drinking in moderation, DRINK UP! So, should I or should I not drink coffee? The dentist once told me that coffee is better than soda!